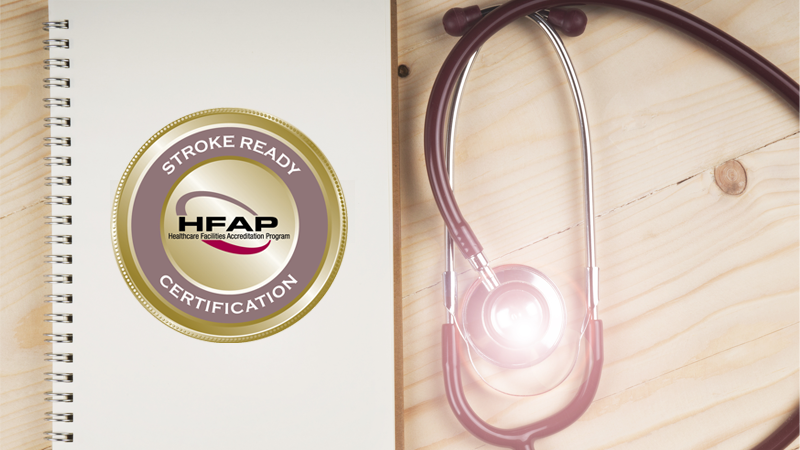 Here’s great health news for central Indiana residents: Johnson Memorial Health was awarded Stroke Ready Certification from the Healthcare Facility Accreditation Program (HFAP). This accreditation shows JMH is committed to providing world-class stroke care. 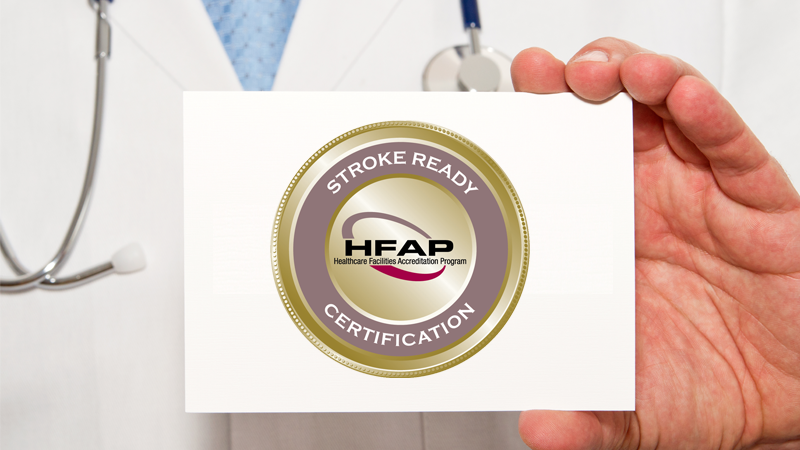 Let’s take a closer look at what this stroke certification means, and how it supports Hoosier health. Nearly everyone knows someone who has had a stroke. It's the fifth leading cause of death among Americans, and a stroke can happen to anyone at anytime. A stroke is a serious medical emergency. Acting fast can prevent more damage from occurring. Stokes can be treated and prevented. Up to 80% of strokes can be prevented! 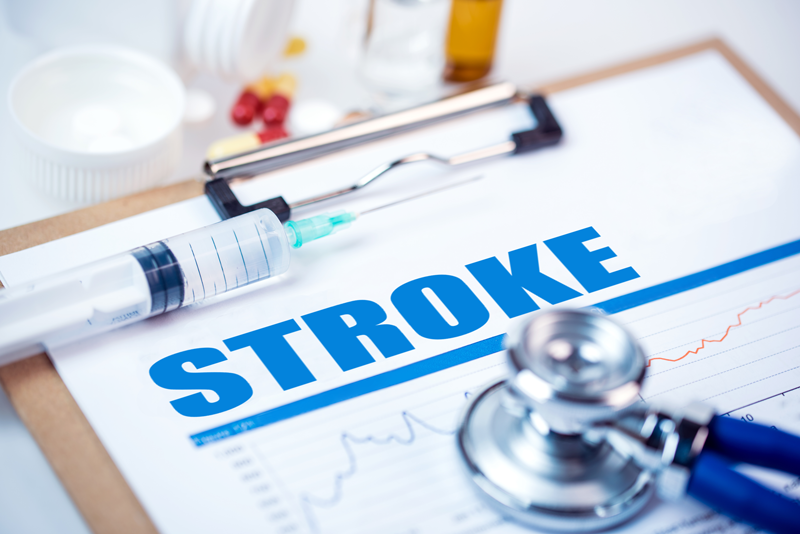 Knowing the signs and symptoms of stroke increase your chances of getting immediate medical help which helps minimize damage and other potential complications. The evening news shares lots of great information about preventing cancer and heart disease. Yet, the third leading cause of death does not get as much attention - until it strikes and devastates the patient and families. Besides taking 130,000 lives each year, stroke also is the leading cause of disabilities (short and long-term) in the United States. More than 795,000 Americans suffer from strokes each year - with more than 75 percent occurring in people older than age 65. Stroke survivors often require extensive care, rehabilitation and adaptation to physical and mental challenges. Understanding the risks is the first step helping prevent strokes. High blood pressure, for example, is a precursor to strokes and is often hereditary. About two-thirds of people over age 65 suffer from hypertension (blood pressure of 140/90 mmHg or higher). 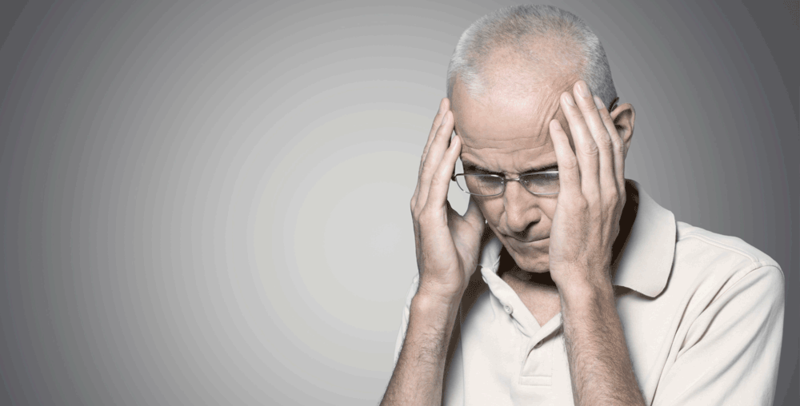 Recovering from a stroke can be a long and frustrating process. It's normal to face difficulties. Determination to work hard and patience will help you benefit the most from your recovery efforts. 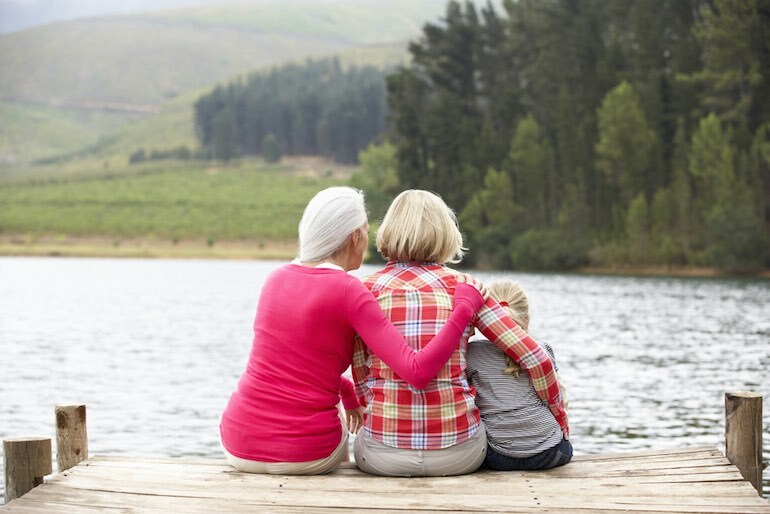 A stroke survivors goal is to regain what was lost during the stroke. The severity of stroke complications, and the area of the brain affected determines how difficult that journey will be. Having a stroke recovery plan will help reduce the stress of the unknown and bring focus to your recovery efforts.